Personal Injury Attorneys Upholding the Highest Standards of Excellence in greater Burlington, Stowe, St. Albans, Johnson, Morrisville, and Hyde Park, Vermont. We are civil trial lawyers certified by the National Board of Trial Advocacy focusing on motor vehicle accidents, medical malpractice, wrongful death, slip and fall and workers compensation cases in Vermont. When you have a board-certified trial lawyer in your corner, you have powerful leverage to get the opposing side to deliver the settlement needed for your recovery and, if necessary, to zealously present your case in court. 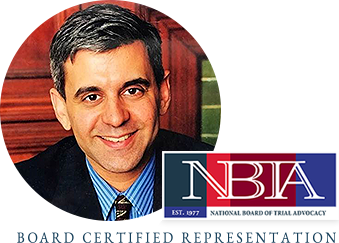 Steven A. Bredice is one of the few personal injury attorneys in Vermont to have earned the distinction of board certification from the NBTA, which is accredited by the American Bar Association. Board certification requires the attorney to meet rigorous professional criteria, as well as undergo a peer review process. It means we have proven our knowledge and skills through tough examination and testing by the NBTA, an organization charged with overseeing the certification of lawyers with “an enhanced level of expertise and involvement in the specialty area of certification.” These standards help people gain access to legal services they need from attorneys who have demonstrated exceptional skill in their area of practice. From Justice Stevens in Peel v. Attorney Registration and Disciplinary Commission of Illinois, 110 S.Ct. 2281 (1990). Our Learning Center & FAQs: Helpful Resources For Vermont Accident Victims. 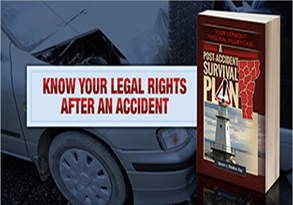 Vermont Accident Attorneys Dedicated to Personal Injury, Medical Malpractice, Wrongful Death and Product Liability. A personal injury from an accident, medical malpractice, a defective product or a mishap in the workplace can change your world in an instant. One minute you are going about your life and the next you are struggling to overcome unfamiliar and seemingly insurmountable health and financial obstacles. If you’ve suffered an injury because of someone else’s negligence, you have two choices. 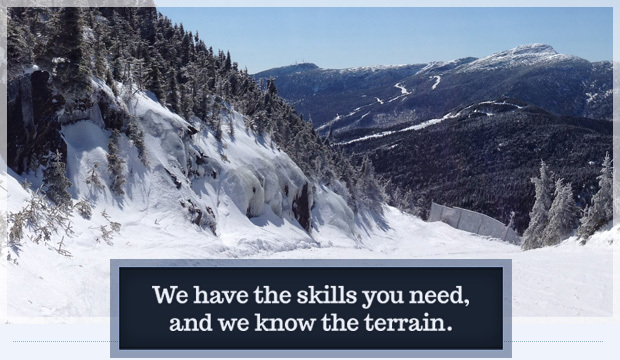 You can face the insurance companies and their lawyers on your own, or you can secure the services of experienced Vermont accident attorneys willing to put their skill, energy and creativity to work for your best interests. 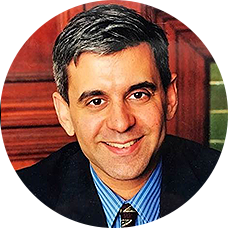 With offices near Burlington and Stowe, Vermont, the trial lawyers at The Law Offices of Steven A. Bredice PLC focus on representing people with Personal Injuries from Motor Vehicle Accidents, Medical Malpractice & Defective Products. We also accept workers compensation and wrongful death cases. We have helped many Vermonters find innovative but practical solutions to the problems that a sudden serious personal injury can present so that you can move forward with your life. Vermont Accident Attorneys who will stand up for YOU. 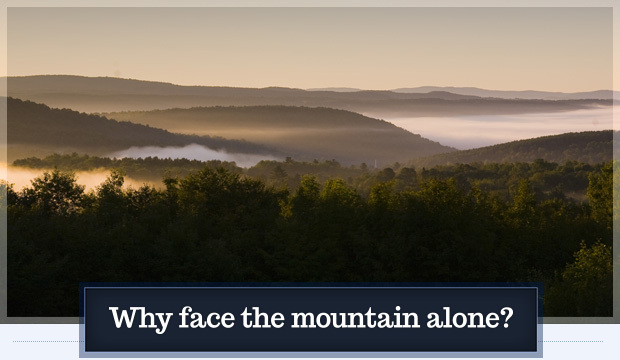 Like all hardworking Vermonters, we aren’t afraid of an uphill battle, and pride ourselves on giving each and every client our best effort. We are unwavering in our commitment to secure you the settlement your case deserves. When you hire us you can expect our complete attention and dedication. We also value being accessible to our clients because, ultimately, it helps us win together.